Guest editors : Eric Akkermans (Haifa), Michel Campillo (Grenoble), Guy Deutscher (Tel-Aviv), Mathias Fink (Paris), Ad Lagendijk (Enschede), Sergey Skipetrov (Grenoble), Bart van Tiggelen (Grenoble – Guest Editor-in-Chief), Pierre-Etienne Wolf (Grenoble). 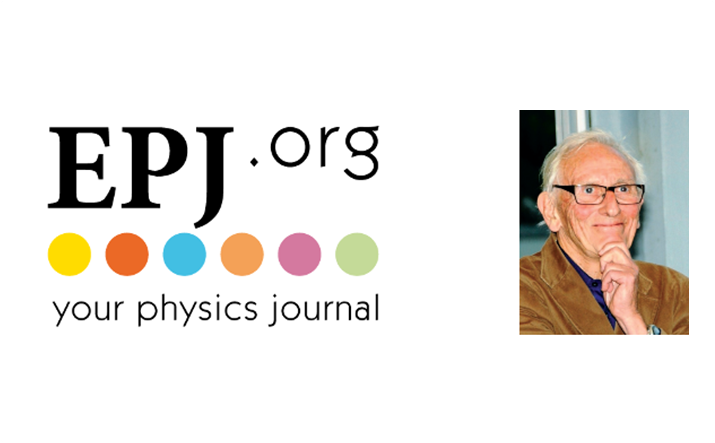 This issue of EPJ Special Topics honors the scientific legacy of Roger Maynard. Submissions are open for manuscripts with subjects in the categories below, and will be handled by the guest editors and the EPJ editorial desk. The articles may contain new research or may review/sketch the state of the art in a certain field of research. All submissions will be subject to single blind peer review. 3. Ill condensed matter (superfluidity, spin glasses, superconductivity and percolation, (non-equilibrium) statistical physics.